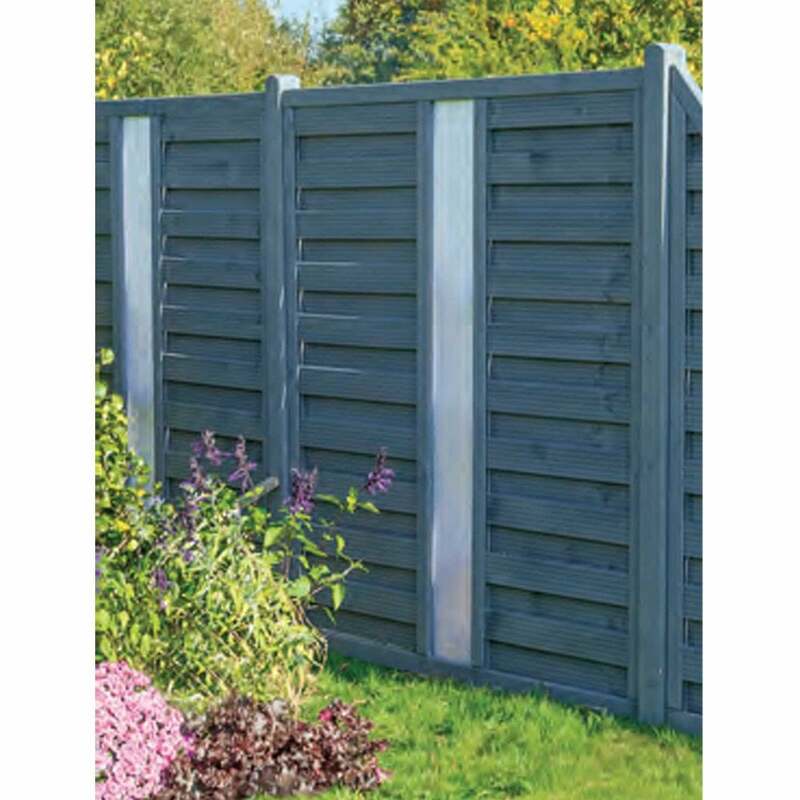 The Palermo opaque infill fence panel by Rowlinson Garden Products is an excellent choice for any homeowner looking to add style and privacy to their garden boundary but are not willing to compromise on aesthetics and design. 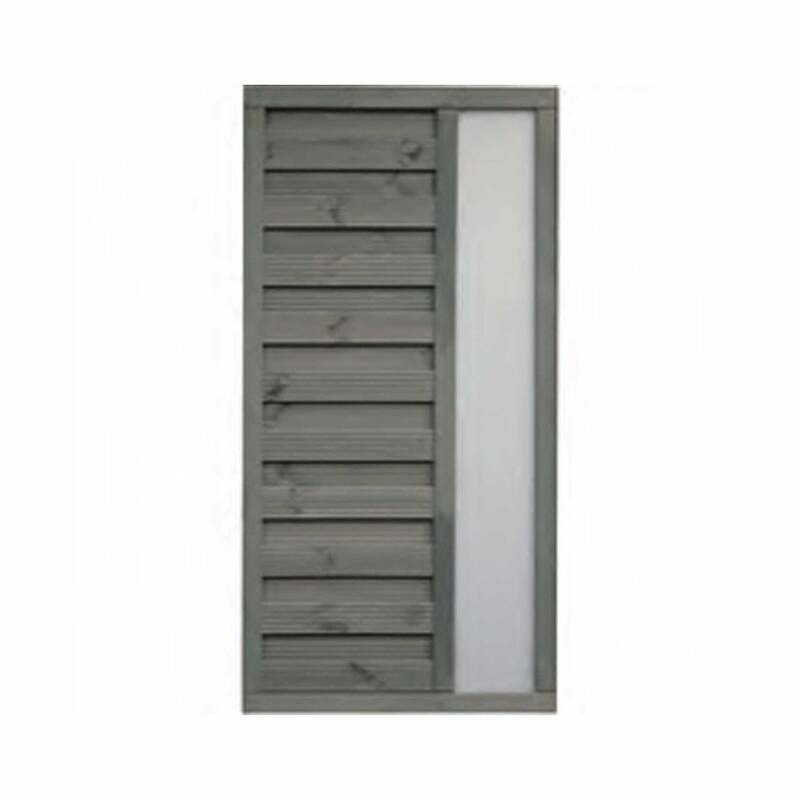 Manufactured to a high standard in a continental style, the Palermo modern fencing design features a horizontal weave timber construction finished in a modern grey paint offering an up to date appearance at an affordable price. 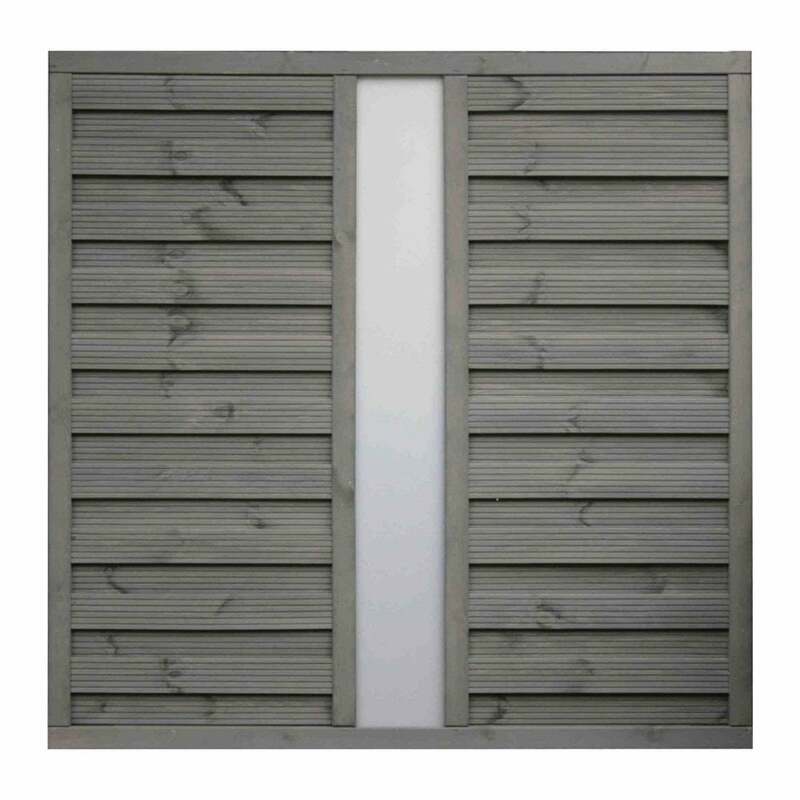 Furthermore with a visually striking opaque plexiglass infill section to create a great focal point they are set to become one of our best selling products this year. 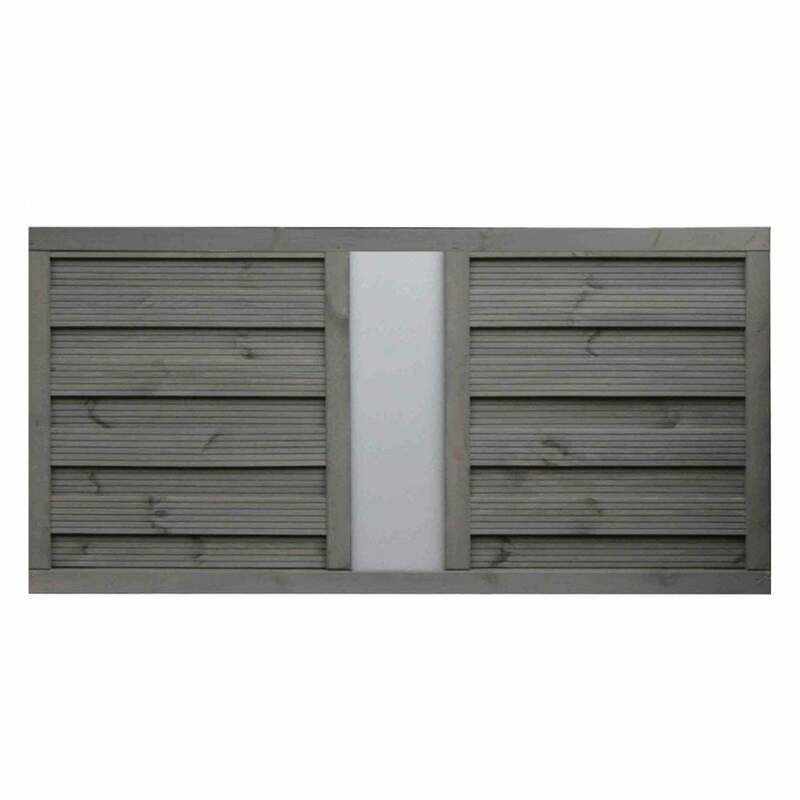 Please note there is a minimum of 3 x panels required for home delivery orders. You are free mix and match between the Palermo panels.